Anyone who's ever crashed their brand new drone knows that they aren't exactly built Ford Tough. Hell, even in simply transporting them, if you're not careful, you can bust a blade, scratch them up, or worse. Grab one of these backpacks and keep your drone safe so that it can fly free (in one piece). 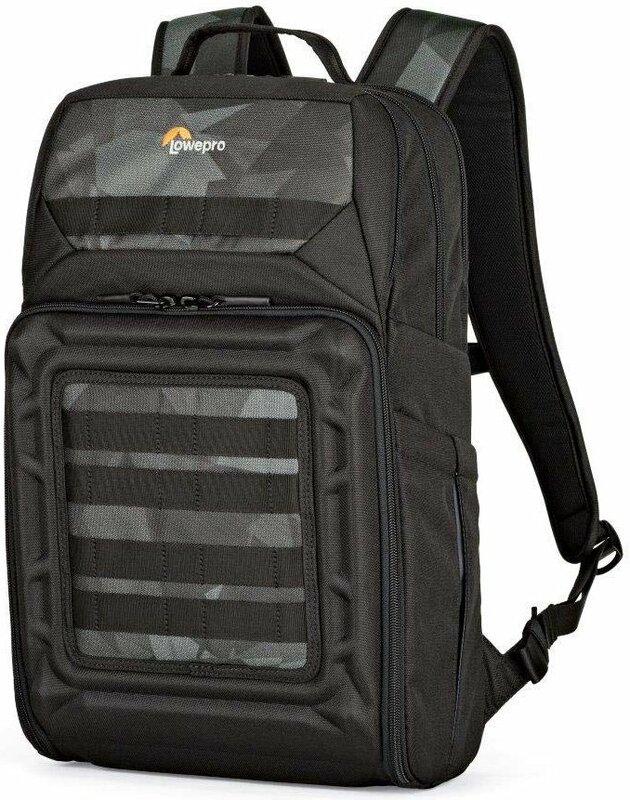 Lowepro's drone backpack is the best option for anyone with a DJI Mavic Pro/Pro Platinum, and it can even fit a 15-inch laptop, as well as a 10-inch tablet. 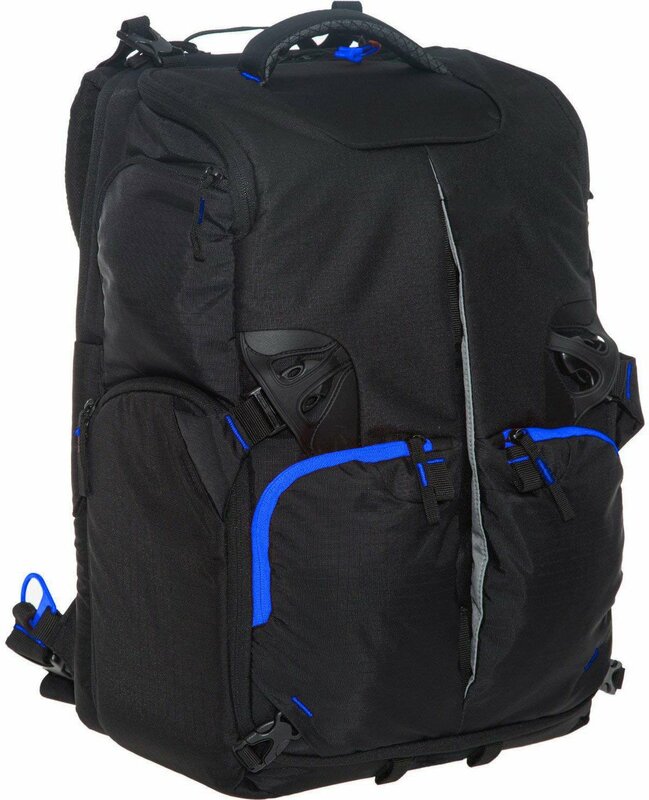 Basically, if you need to carry your drone and all the things, this is the backpack. Double-check sizing, as it may fit other drone brands. Manfrotto is the best when it comes to bags and cases for professional video and photography equipment, and since that now includes drones, the MB BP-D1 continues that tradition. This one's designed to specifically fit the DJI Phantom in multiple configurations. Check sizing, since it may also fit other brands. 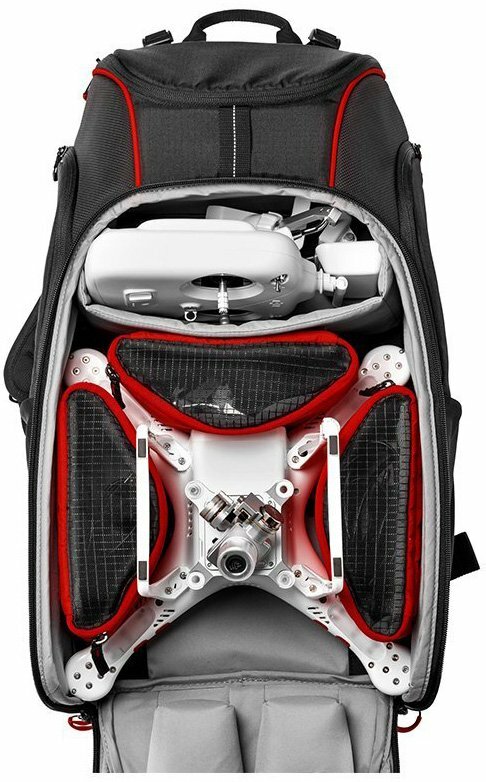 This large backpack is for the DJI Phantom 3 series, but take a look at sizing and other drones may fit. It's actually a big foam shell for your drone, rather than a traditional backpack, and it has extra room for more batteries and your controller. 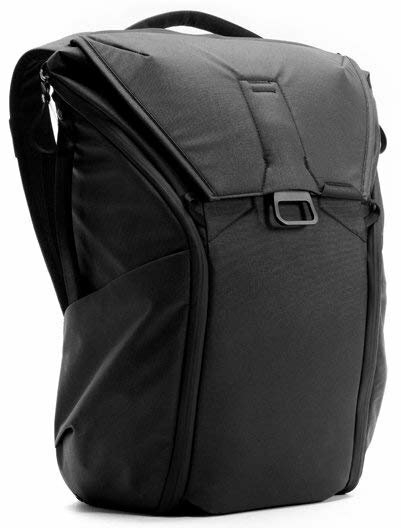 Though it's for much more than just a drone, the Peak Design Everyday Backpack might just be one of the best professional backpacks ever made. 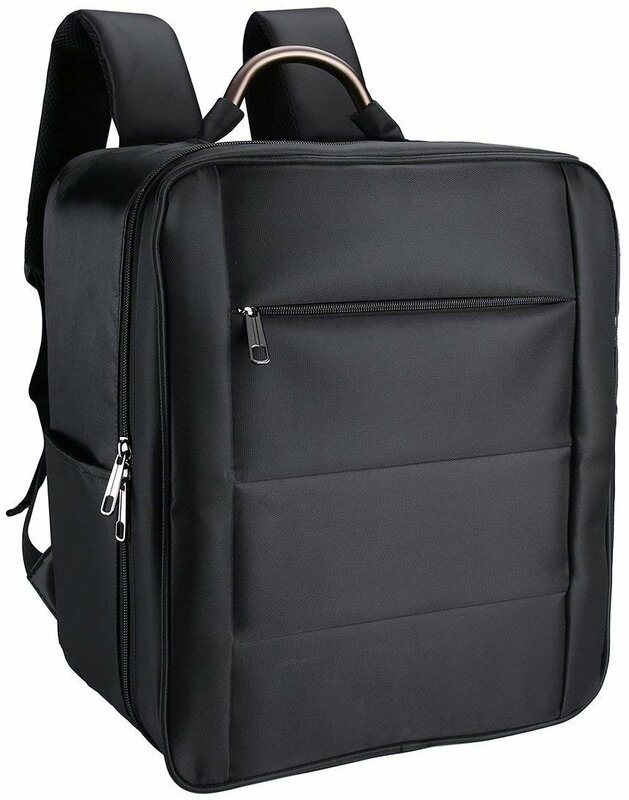 It has loads of room for a drone, laptop, tablet, whatever you need to get through the day. It comes in 20-liter and 30-liter options, so you can grab the size that suits your everyday carry. 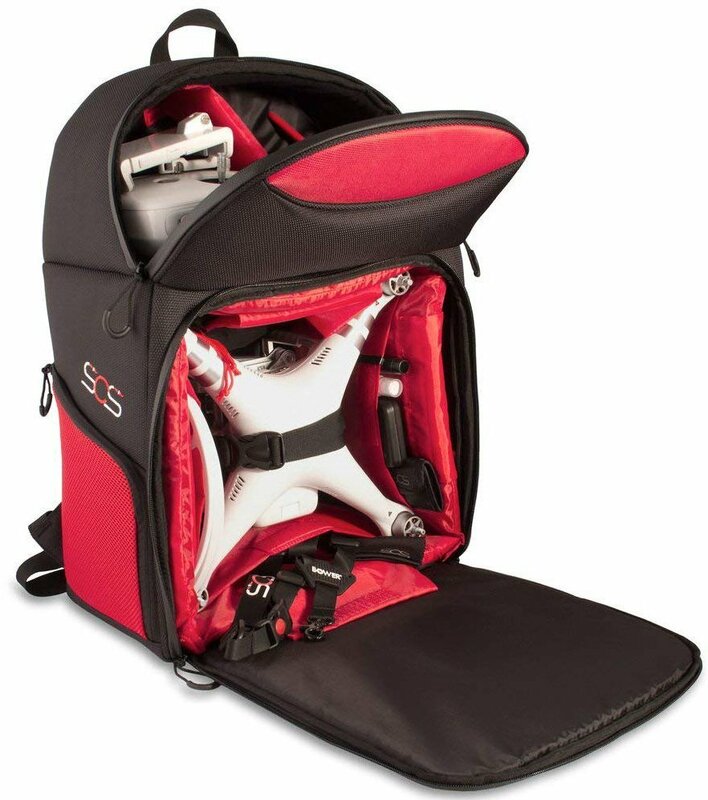 SSE's backpack can take any drone in the DJI Phantom line, and can likely carry other drone brands as well. 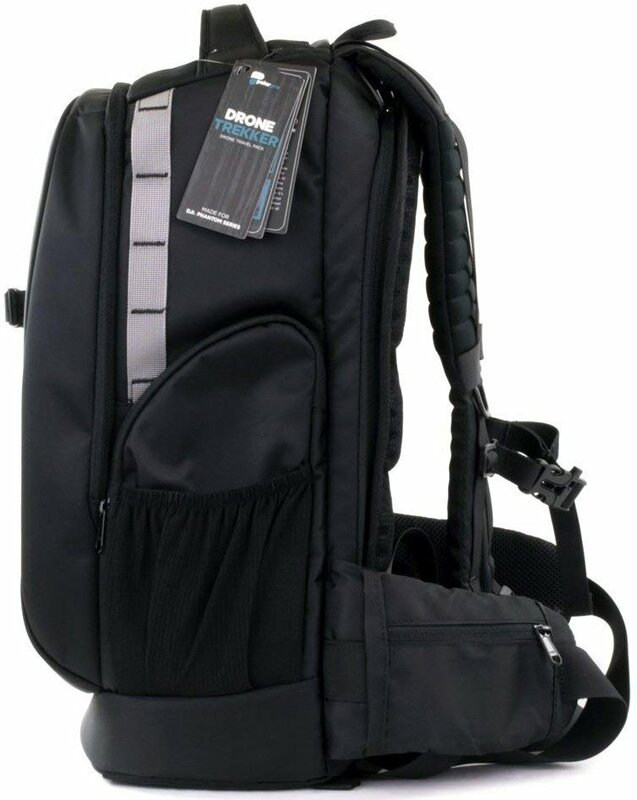 This one can be carried as either a backpack or a shoulder bag, and it has enough room for a drone, a controller, three to five batteries, a battery charger, four pairs of propellers, and one laptop (up to 15 inches). It even includes a rain cover and a water bottle holder. If you're going to be hiking a good distance with your drone on your back, you might as well do so in comfort. The PolarPro DroneTrekker has extra padding in its straps and an ergonomic design that hugs your sides for extra stability. It also has tons of room for a drone, a laptop, batteries, a water bottle, and lots more. TSA-approved locks too! 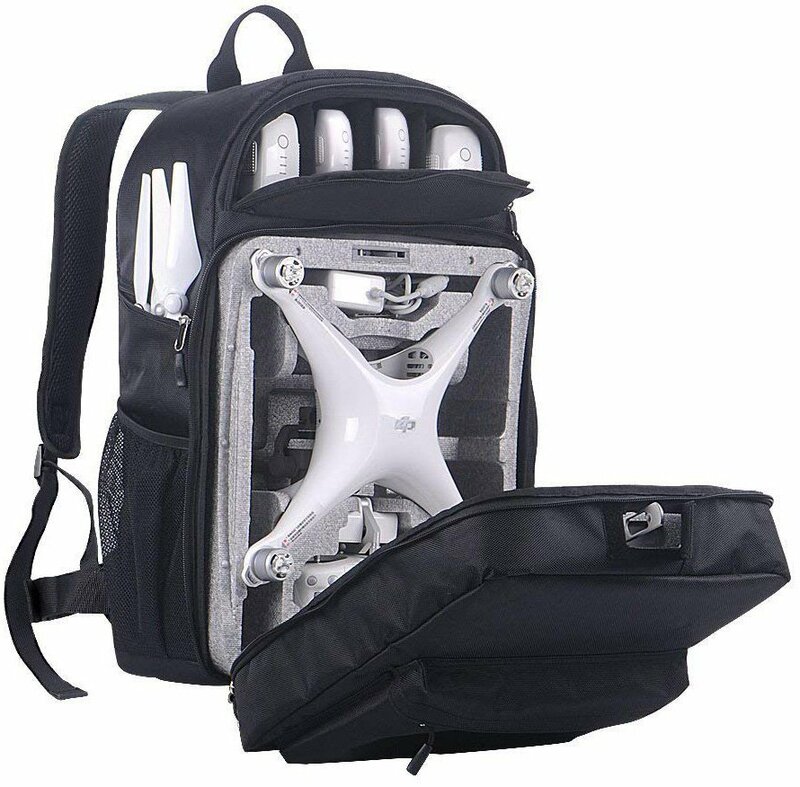 If you've spent a small fortune on a drone, then the best way to transport it is in a bag or case, and if you have to walk anywhere, one of these backpacks is perfect. For my money, the PolarPro DroneTrekker is a comfy option with enough room for everything you need without being overly bulky.